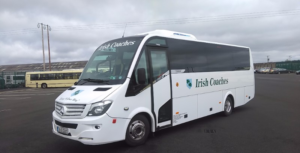 With a coach fleet of 50 vehicles, in all sizes and categories, we can provide transport for any size group. 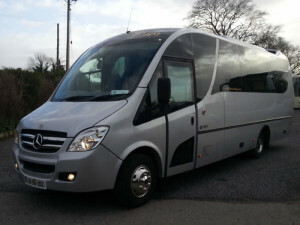 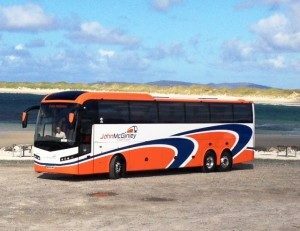 From Chauffeur Driven Cars to 67 seat Touring Coaches, with all sizes in between. 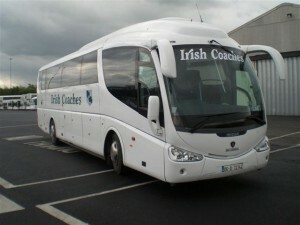 All vehicles are between 3 and 5 star standard. 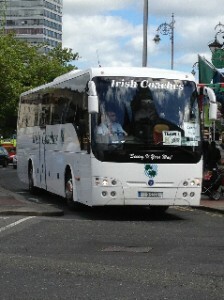 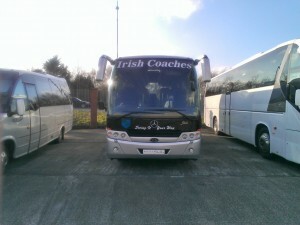 Whether you have a sports team, a choir, a band, we can allocate the required size of coach you need. 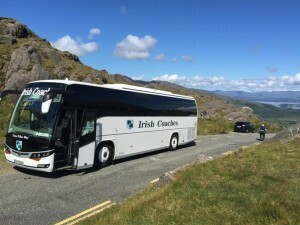 Pricing is made up of a combination of : Size of coach + Driver Hours + Mileage. 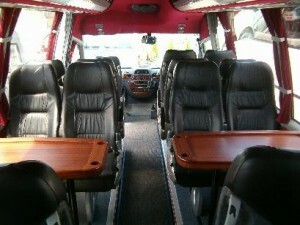 Just fill in our contact us form and we’ll come back to you with a quote based on the requirements for your group.